Welcome to the Unique Health Products Online Shop. Here, retailers can order from our extensive range of over 3,000 natural, organic, eco-friendly and fair trade products. Place your wholesale order anytime on our easy to use, secure site. 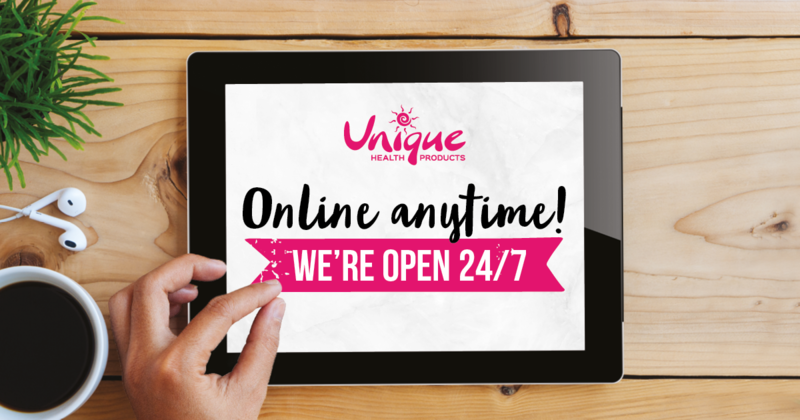 You must be a retailer and have an active account with Unique Health Products to access the online shop.